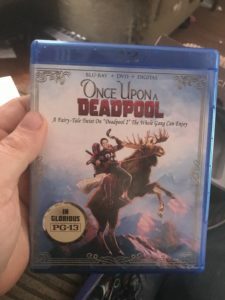 Once Upon A Deadpool - Blu-ray Review - ReDVDit! Deadpool is a fictional character that’s been appearing in American comic books that were published by Marvel Comics. Originally created by writer Fabian Nicieza and artist/writer Rob Liefield, the character first appeared in The New Mutants #98. 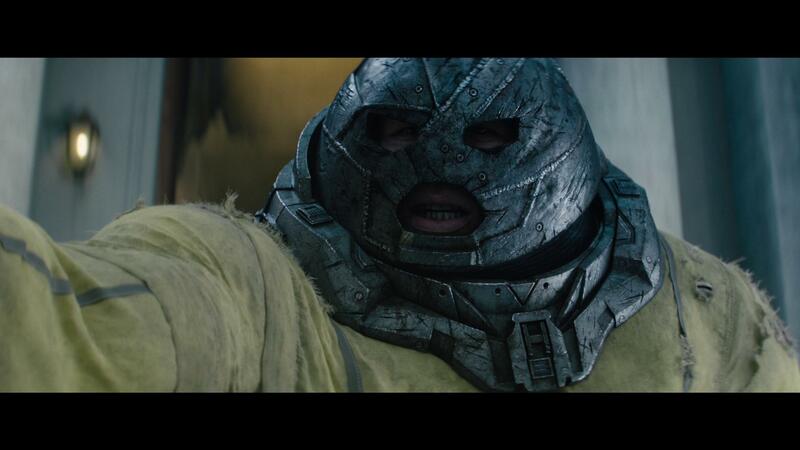 Initially, he was depicted as a super-villain when he made his first appearance, and later in issues of X-Force, but later evolved into his more recognizable anti-heroic persona. At the end of September 2018, Fox had announced that it was going to released an untitled Deadpool film in theaters on December 21. 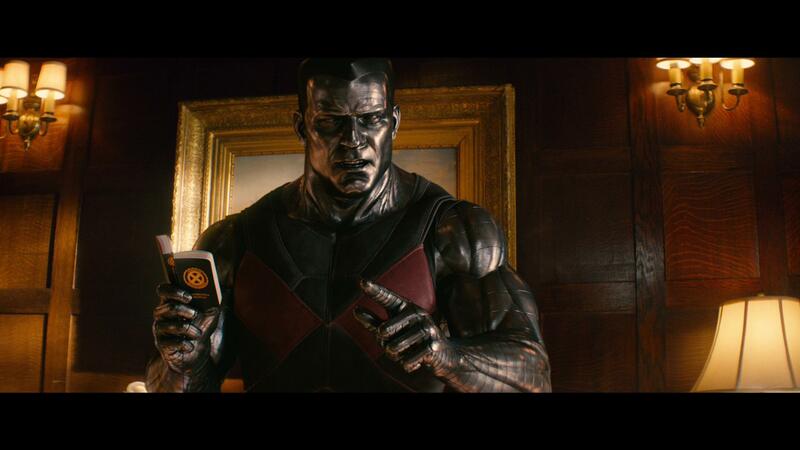 The studio had suggested that press and fans “guess away” as to what this new film would be, but it was believed to be a re-cut version of Deadpool 2 that would carry a PG-13 rating rather than being R-rated like its initial theatrical release. 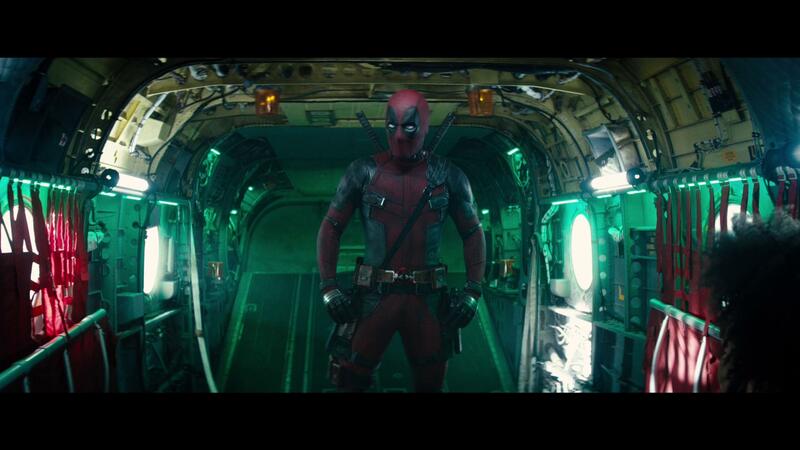 Ryan Reynolds had hinted that the version of the film would feature Deadpool telling the story of the film to Fred Savage, parodying the 1987 film The Princess Bride in which a young Savage was told a bedtime story by Peter Falk who avoided “the scary parts that were a bit too adult for the youngster.” Reese and Wernick revealed in October that the idea for the new version of the film was raised by Reynolds during a general discussion about the character following the initial release, and that he had also suggested the framing device for the story. Reese and Wernick wrote new scenes for the new version, and Leitch returned to direct them during a single day in August. 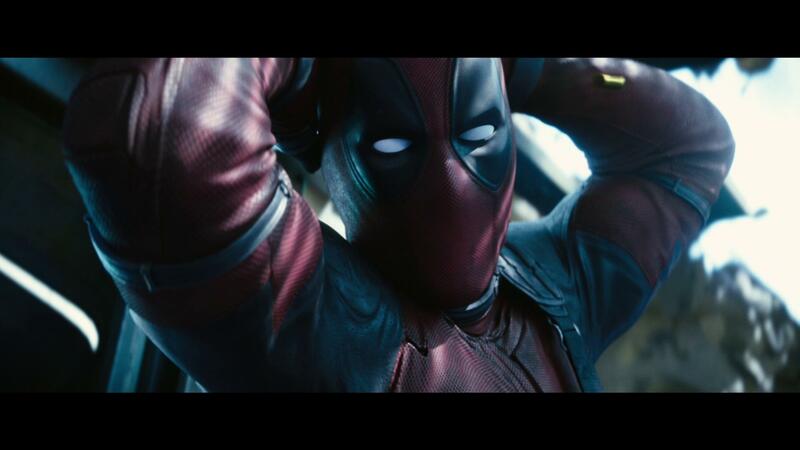 Once Upon A Deadpool is simply that, a PG-13 telling of Deadpool 2 and offers a considerable amount of new jokes, new scenery, and added humor between Reynolds and Savage. 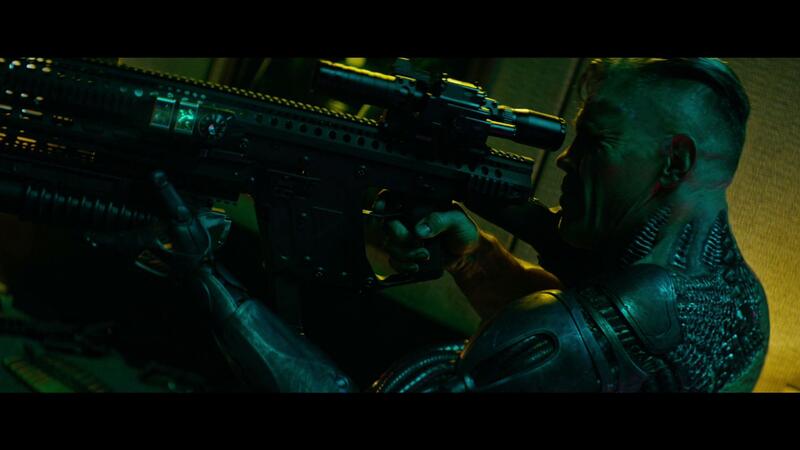 However, with these new jokes, there are new elements and a variety of new shots that are included that help really make this a completely different experience than that of the earlier film. The hilarity in these more innocent jabs was great. The added elements to the plotline, and camera shots helped make everything seem better than just a re-hashing cash grab that this could have been. And the overall presentation of the work between Reynolds and Savage, despite it only being about 10-minutes in total, helped contribute and make everything feel as if it were a pretty fresh experience. 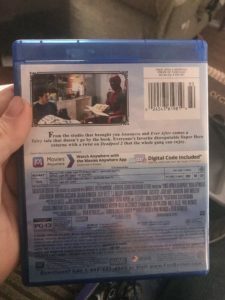 Presented on Blu-ray courtesy of 20th Century Fox Home Entertainment, Once Upon A Deadpool includes a similar level of detail to the elements of the earlier films. With the finer details of the suit being the most prominent element, and the general fluffiness of the blanks that Fred Savage finds himself entombed in, there really isn’t much in terms of additional textures that are featured. Packaged with an English DTS-HD Master Audio 7.1 mix, the Blu-ray release of Once Upon A Deadpool helps offer a considerably immersive audio experience as the infamous merc with a mouth goes through his humorous re-telling of his latest adventures. There really isn’t anything that stands out with this release in comparison to the earlier releases, and the bedroom scenes don’t really offer much in terms of anything that’s noteworthy. Outside of that, the effects were just as prominent as they were in the original film, and the dialogue was more than clean enough to understand everything that was happening without any problems or any kind of manual adjustment to the volume levels. The Blu-ray release of Once Upon A Deadpool comes packaged in your standard two-disc Blu-ray amaray case. Within the case is the standard Blu-ray copy of the movie, as well as the standard DVD copy. Neither of the discs feature any artwork outside of the standard release text and generically solid colored background. There is a digital copy redemption pamphlet; however, there is no slipcover available for this release. 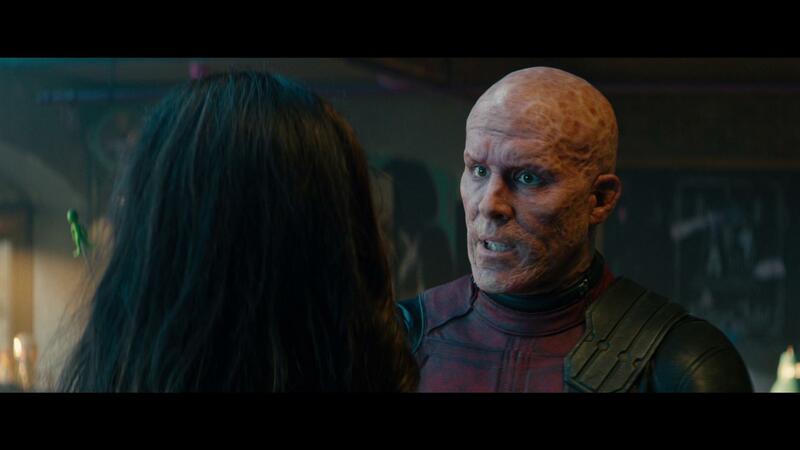 Unfortunately, there are no special features included on the Blu-ray release of Once Upon A Deadpool. As a result, there is no rating on this section. Despite being a reboot of the earlier film, Once Upon A Deadpool offers some fresh new looks into the storyline and events that occurred in the second film. And with that, it ultimately provides an experience that my wife and I both found to be really enjoyable. While it offers nothing better or worse than the previously released counterparts, the presentation was right on par with what you would expect it to be with the format. It is a shame that there weren’t any special features included with this release, but in all honesty, I can’t say that I was surprised at the lack of them. If you’ve enjoyed either of the Deadpool movies, then I can most definitely recommend grabbing this for your personal collection. Once Upon A Deadpool is available on Blu-ray.